The Vietnam Drug Administration is testing two children’s and infant medications following a U.S. Food and Drug Administration (FDA) recall of over 40 over-the-counter drugs. According to PhytoPharma, most of the Tylenol and Zyrtec liquid children’s products in Vietnam are made in Thailand and around 10,000 bottles of Infant’s Tylenol 15ml was recently imported into Vietnam in January while Zyrtec10 mg was imported from Italy four times over the 2009-2010 period, with 10,000 packets brought in each time (a packet has 10 tablets). Although the imported drugs were not made in the United State and other nations in which the FDA had wanted recalls, VDA still checked the two drugs to ensure patients’ safety, the administration said. 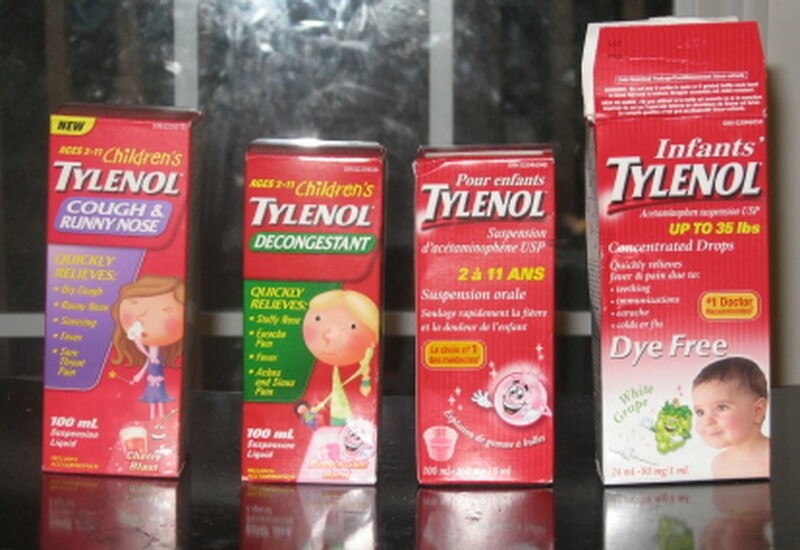 Deputy health minister Cao Minh Quang instructed the departments of health in provinces and cities to recall the Tylenol and Zyrtec liquid children’s products made in the US as they could have entered Vietnam illegally ways. 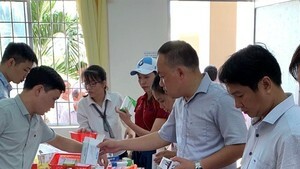 Employees at drugstores in Ho Chi Minh City said now that city residents had read the news, they did not want to take the medications.